House-made Dr. Pepper BBQ marinated steak on a stick. Grilled and served with Dr. Pepper BBQ sauce. 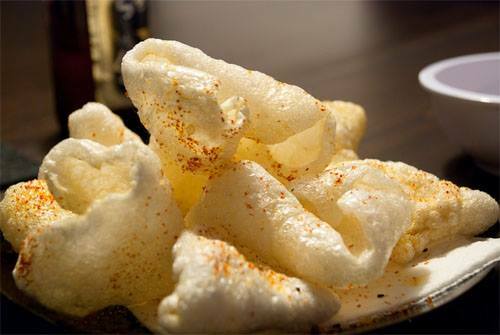 Smoked Gouda, battered in your favorite nacho cheese chips, and fried. Served with Chipolte Ranch. Big, succulent shrimp fried and tossed in mild buffalo sauce, served with blue cheese. Our thick-cut fries loaded with cheddar, bacon, green onions, and ranch for dipping. Grilled chicken, cheese, and peppers. Carolina pulled pork, pico de gallo, cheddar sauce, jalapenos, sour cream, green onions, and guacamole. Crispy potato skins with a cheesy pulled pork filling, topped with cheddar, bacon, and green onions. 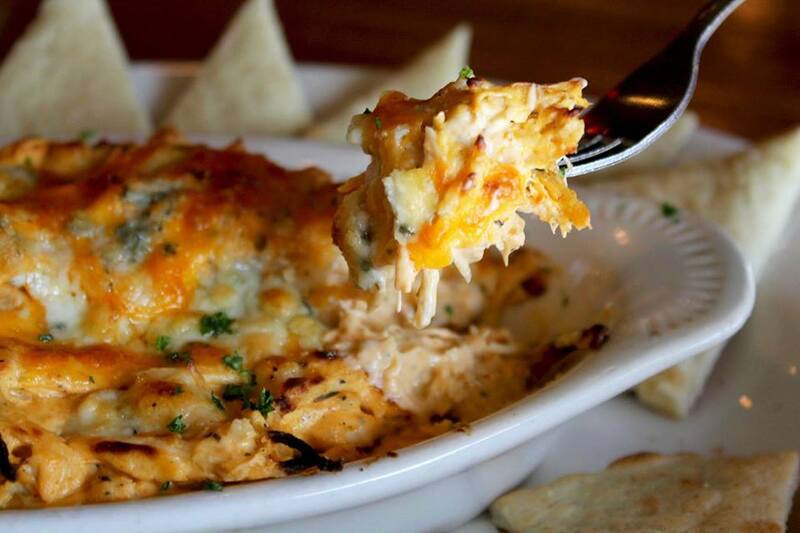 Cheesy, spicy, and addictive! Served with fresh pita for dipping. Our award-winning favorite! Light as air and served up crackling, tossed in our special seasoning and served with our own Carolina barbecue sauce for dipping.